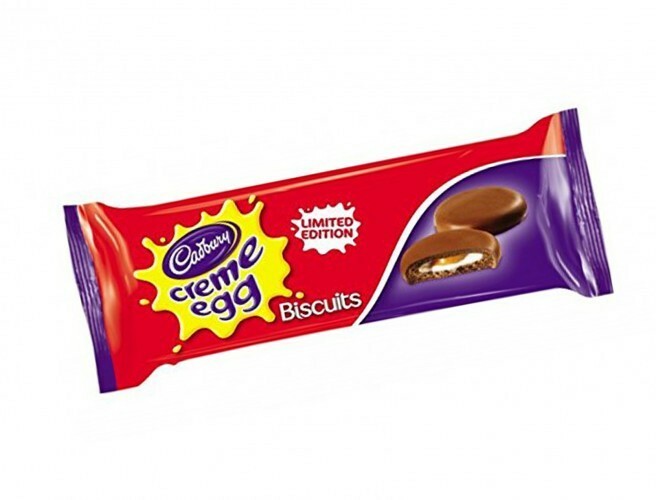 Don't get too excited BUT, Creme Egg Biscuits are back. With Easter just around the corner these gooey treats have popped up on the online market & we can only imagine they'd go perfect with a cup of tea. These limited edition chocolate biscuits are filled with that delicious Creme Egg filling & come in packets of eight, but they're a tad difficult to find. They're selling online on Amazon for $12.59, which is just over €10, bit mad for a packet of biscuits. You can also get the on the British Corner Shop website, as a more reasonable price. "Unfortunately, due to a fall in the overall demand for this product, its sales have failed to maintain a level needed to cover its manufacturing and distribution costs. Hence we had no alternative but to discontinue production in the UK and Ireland and is only available in the USA"